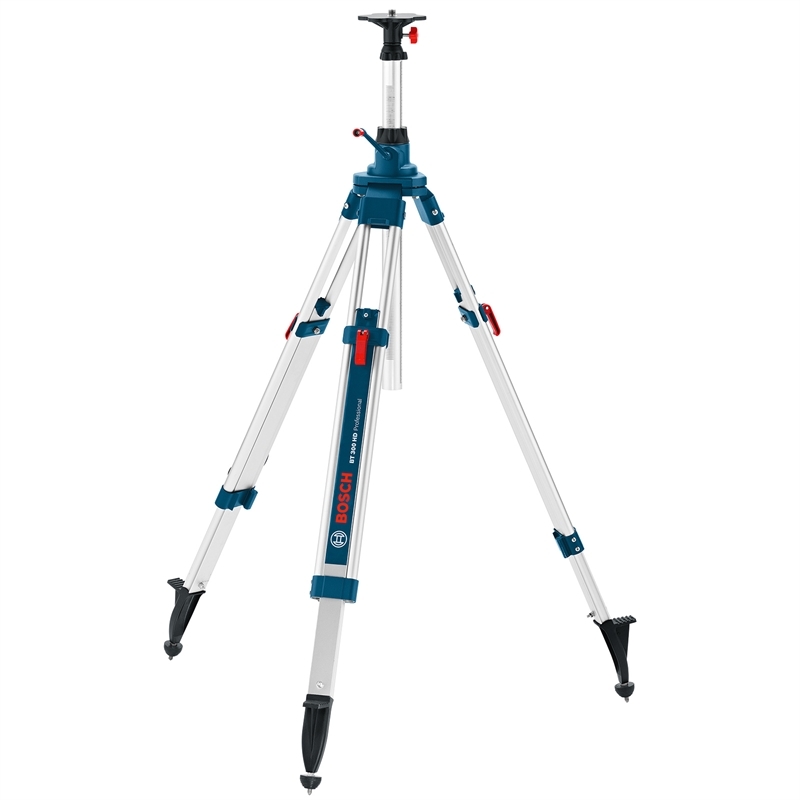 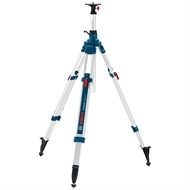 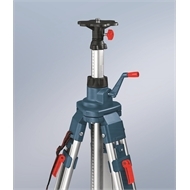 The Bosch BT 300 HD Heavy Duty Tripod provides an absolute secure stance on any floor with an elevator column for precise adjustment. 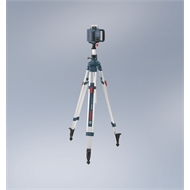 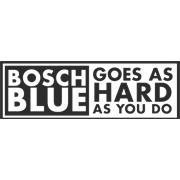 Perfect for use with the Bosch GOL 26D, it has optical level for easy alignment. 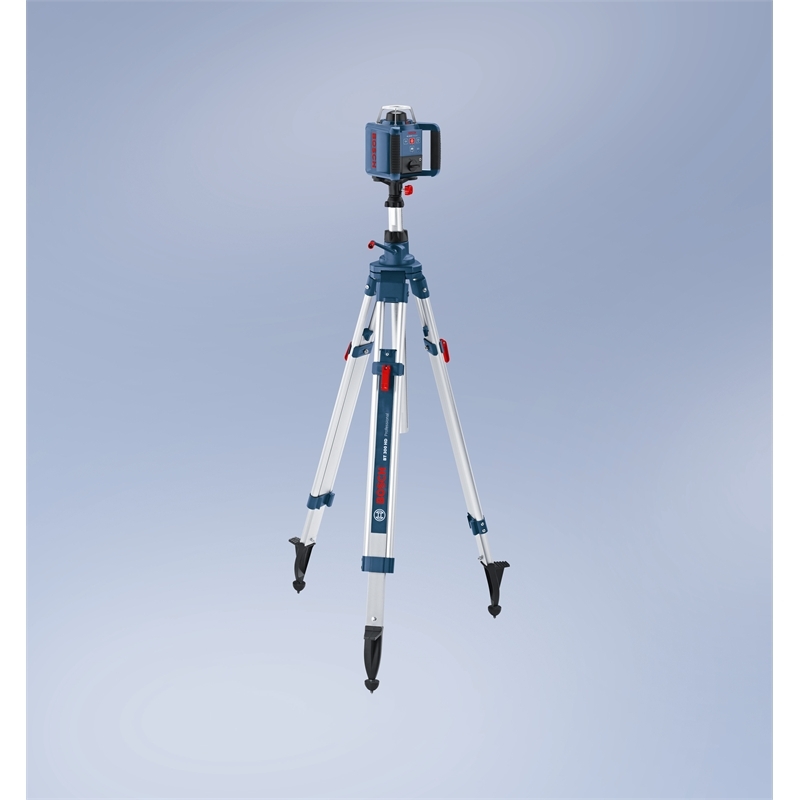 Minimum height of 122 cm and maximum height of 295 cm.